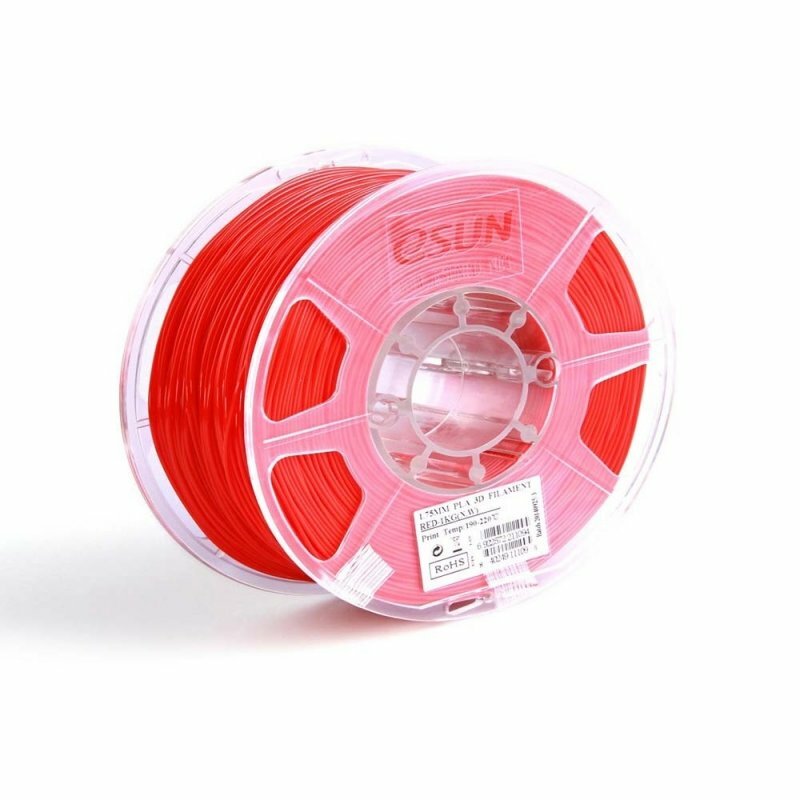 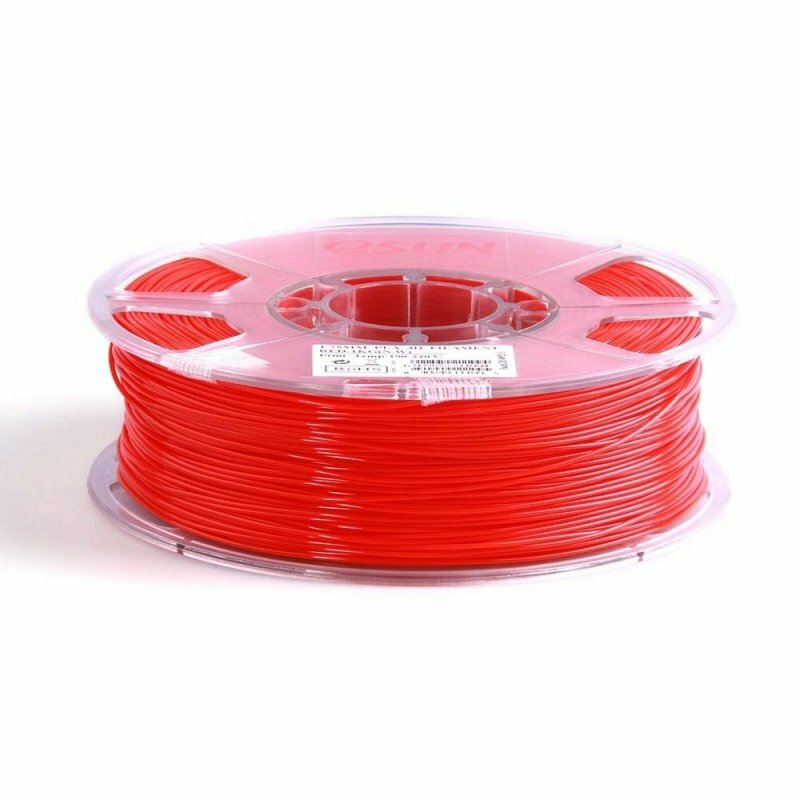 Red 3D ABS 1.75mm filament is perfect for all 3D printers that take ABS 1.75mm filament. 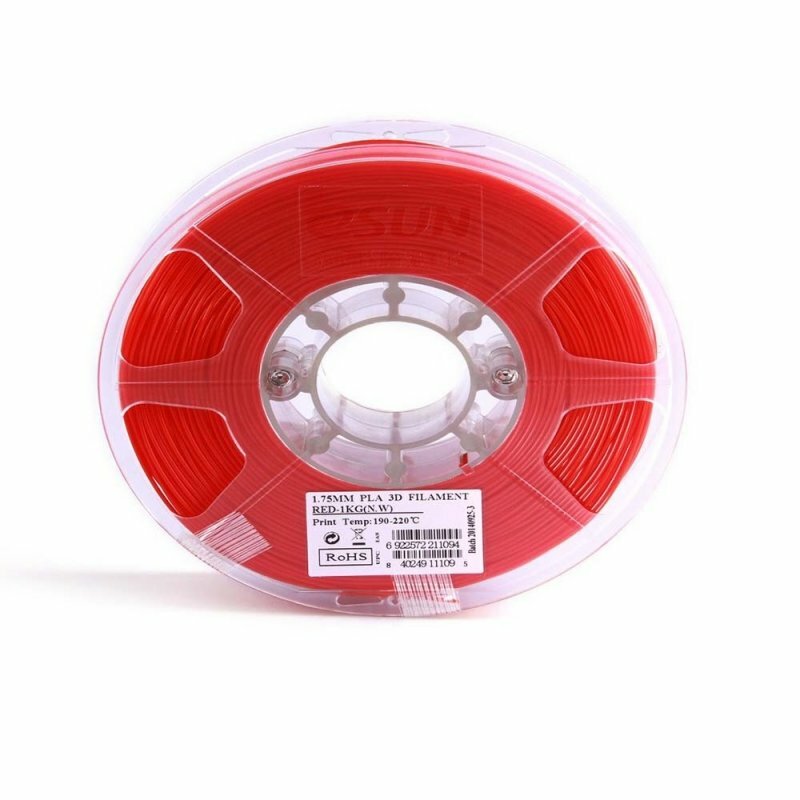 This ABS filament is shock-resistant and strong. 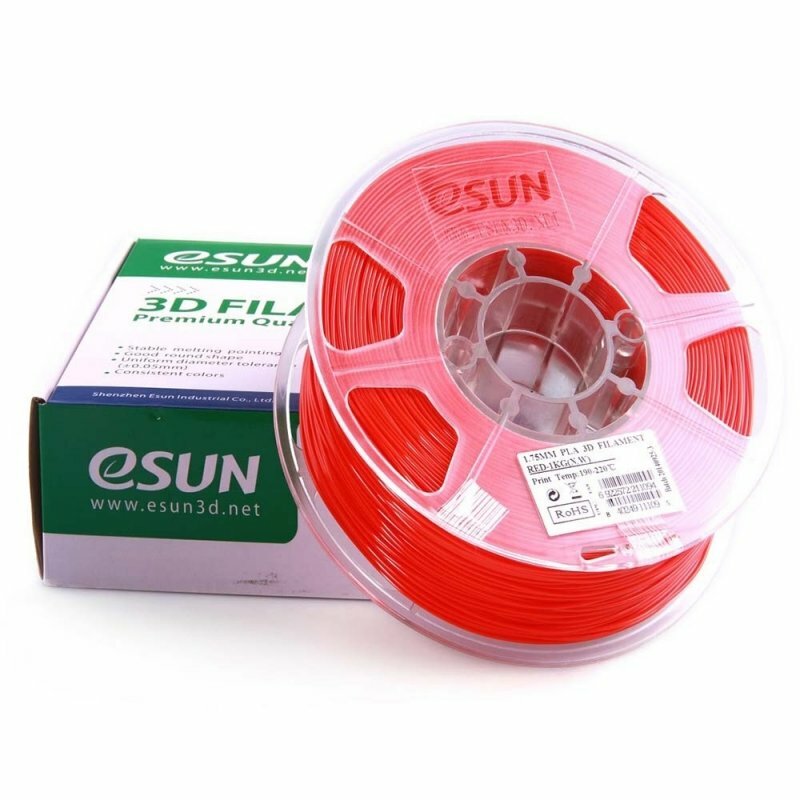 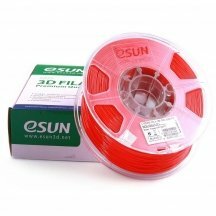 This spool contains 1 kg of Esun Red 3D ABS 1.75mm filament. 1.75mm diameter Red 3D ABS filament requires a printing plate heated to between 70 and 100°C and an extrusion temperature between 220 and 260°C.